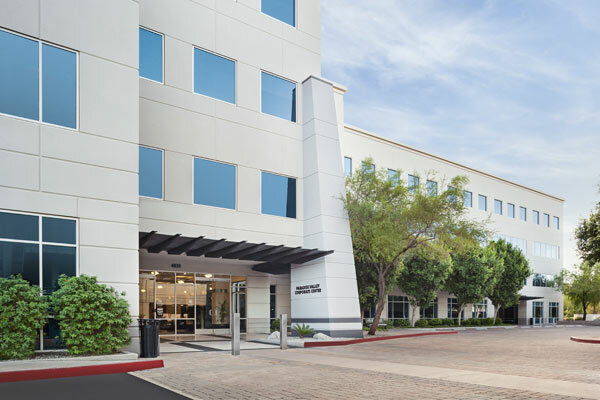 Our Paradise Valley dermatology location offers all Dermatologic services, Mohs, Brachytherapy, Cosmetic consultations, Med Spa, Excimer Laser, and PUVA. 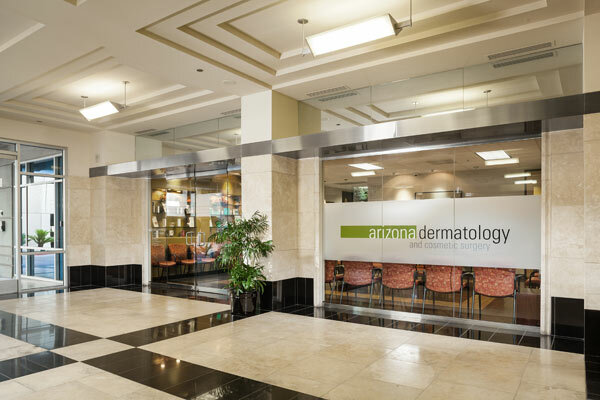 Arizona Dermatology is the Valley’s best dermatologist in Paradise Valley. 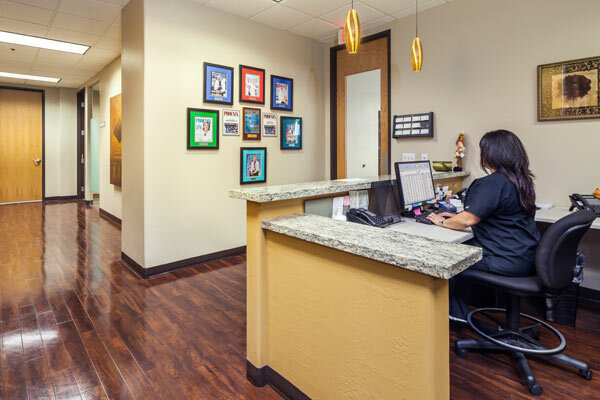 With a professional team made up of expertly trained doctors and compassionate staff, our full-service practice offers the ultimate solution to medical and cosmetic skin care. Experience the difference in care by becoming our valued patient today. 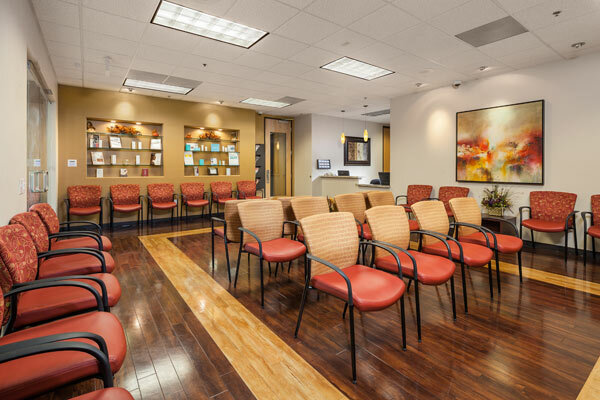 Take advantage of a free consultation at our Paradise Valley dermatology office. 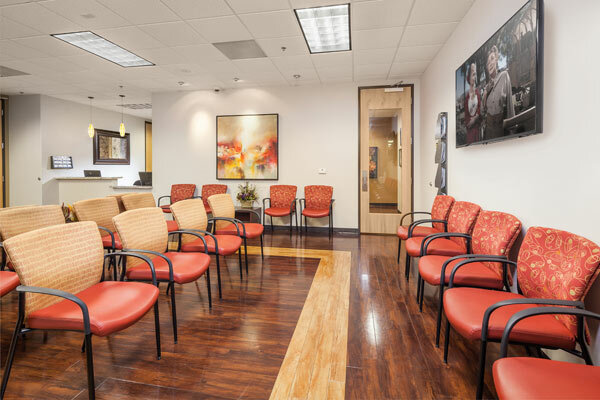 Our friendly staff can help you plan your customized medical or cosmetic treatment. Contact us today and speak with a member of our team for information regarding one of our specialty services. 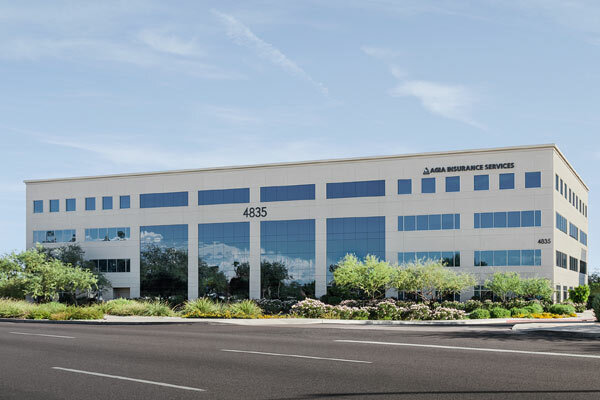 Paradise Valley residents turn to the experience of our qualified doctors, nurse practitioners, physician assistants, and laser technicians for reliable skin care. 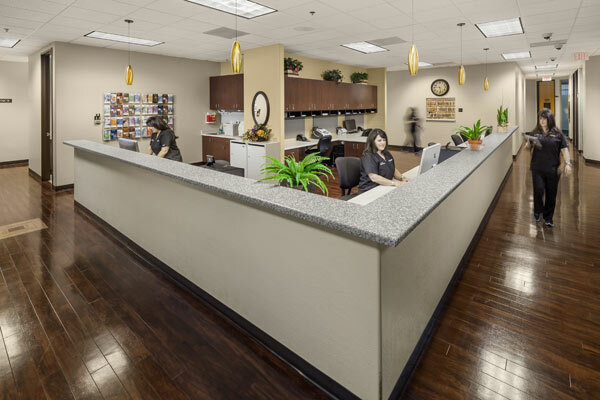 We value the relationships we build with our patients and take genuine interest in addressing their health concerns. We’re leaders in our industry, creating a more personal experience in healthcare. Our Paradise Valley dermatologists understand the importance of good communication. Our team keeps the lines of communication open in order to provide the best experience possible to our patients. Do you value skilled work experience in your provider? Our Paradise Valley doctors are board-certified and carry decades of combined first-hand experience in tackling rare conditions of the skin. You can trust our highly qualified professionals to provide accurate diagnoses and customizable treatment options. 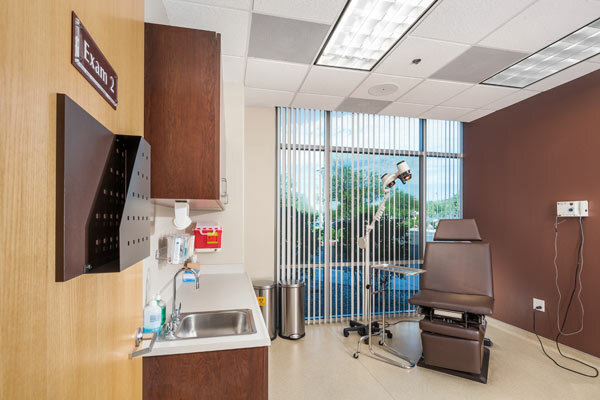 Arizona Dermatology has regularly been highlighted as a top practice. We set a higher standard for customer service as multi-recipients of the TOP DOC award. Check out some of our most recent patient success stories and see what real people have to say about our medical and cosmetic services. 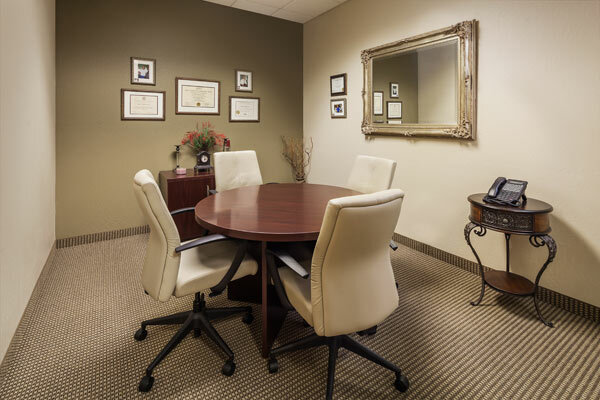 Call us today and schedule an initial consultation at our Paradise Valley office. Visit Arizona Dermatology and let our experts find a solution to your skin care concerns.